Tottenham have been beaten in the first fixture at their temporary home, Wembley, by reigning English Champions Chelsea. The home side started the game as favorites, but even after dominating the match for large spells, Tottenham came second best at the final whistle. The win will be welcomed by Blues’ boss Antonio Conte, who was under massive pressure after losing the first game of the campaign at home to Burnley. After losing the opening match of the Premier League campaign in such a disappointing fashion, Conte had to win this fixture. And now that his team has won, he can use the Burnley defeat as a launch pad, like he did after the hammering at the hands of Arsenal last season. Chelsea were humiliated by the Gunners at the Emirates at the start of last season, but what followed was a 13-game winning run that led the Blues to the title. The Italian boss will be hoping for a similar reaction from his team this year as well, and the win against Tottenham could act as the perfect catalyst. The news of Hazard nearing return from injury, with Pedro and Bakayoko fit again, will also give a huge boost to the Italian’s plans. 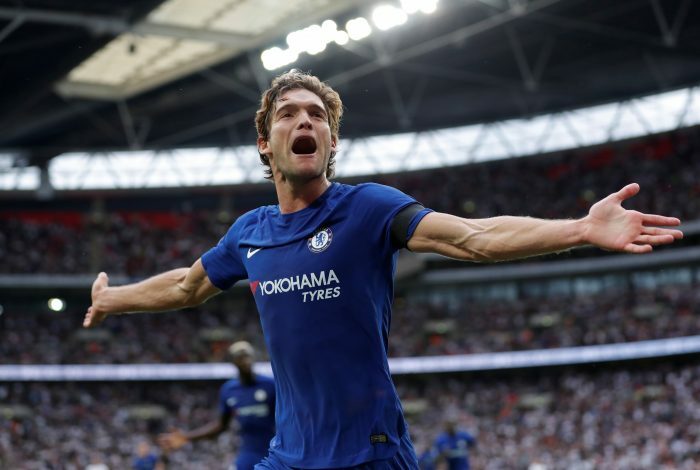 Marcos Alonso plays as a wing-back, but the return he gives in terms of scoring goals is comparable to attackers. The Spaniard has already scored 7 goals in 2017, which is just 1 goal less than Chelsea’s wantaway striker Diego Costa. Along with his brace today, Alonso has nicked in with some very crucial goals for the Blues since joining them last year. His brace against Leicester, and a powerful header against Arsenal at Stamford Bridge last year, particularly, have been important for his team. Other than scoring goals, Alonso has an eye for creating chances as well. The full-back has assisted 3 goals since last year. The starting eleven of Tottenham is as good as any in the Premier League, featuring quality players like Dele Alli, Harry Kane, Christian Eriksen and Toby Alderweireld. However, outside the starting eleven, there is not a lot that comes from the bench. 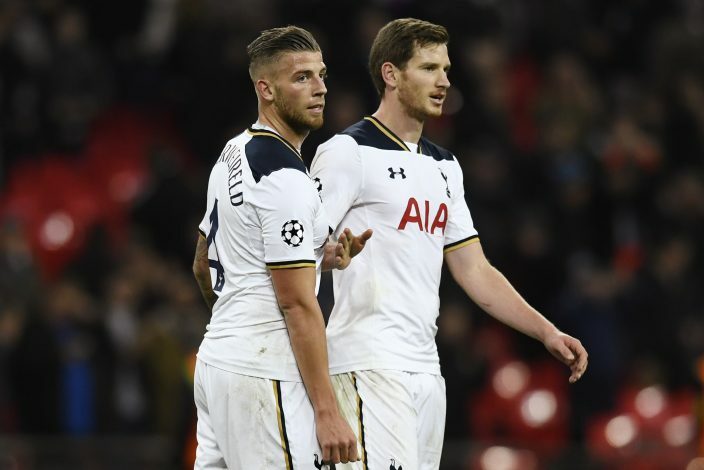 Two of the players that came on as substitutes, Moussa Sissoko and Vincent Janssen, have been misfits at Tottenham from day one. Today’s match is the perfect example as to why Pochettino needs to strengthen his bench for matches like this – when the starting eleven is struggling on the pitch. The lack of activity in the current transfer window can come back to haunt Tottenham at the end of the season. The 21-year-old Danish international was the standout defender on the pitch today. Although Conte will be pleased with the superb performance the youngster put in, the Italian tactician might have a tough time selecting his team for the next match, when suspended Cahill and Fabregas return. Christensen was at hand whenever Tottenham attacked the Chelsea penalty area, as the defender cleared the ball an impressive 9 times during the match. Conte will be also be pleased with the ball playing capability shown by his defender, who completed every single pass he attempted during the match, that too, against a heavy pressing team like Tottenham. Evidently, Tottenham are one of the best outfits in the Premier League. The runners up of last season are expected to mount a serious title challenge this year. However, their home turf, which was their strength last season, could prove to be the achilles heel of Spurs this season. White Hart Lane served as the fortress for Pochettino’s team last season, where they didn’t lose a single game in the Premier League. However, Wembley, their temporary home till next year, is altogether opposite of White Hart Lane. Remarkably, Tottenham have lost 7 out of their last 8 games at the famous stadium. In fact, their failed Champions League campaign last season, where they had to play their home matches at Wembley, turned horrible at their home turf. 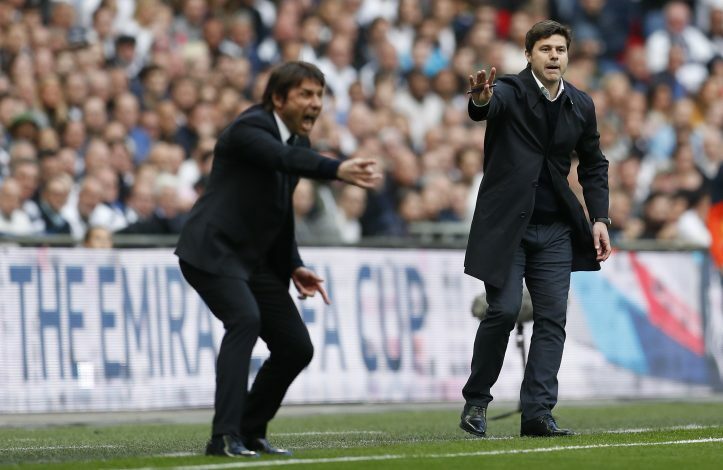 If Tottenham continue their poor run at Wembley, they will struggle to make top 4, let alone challenge for the title.